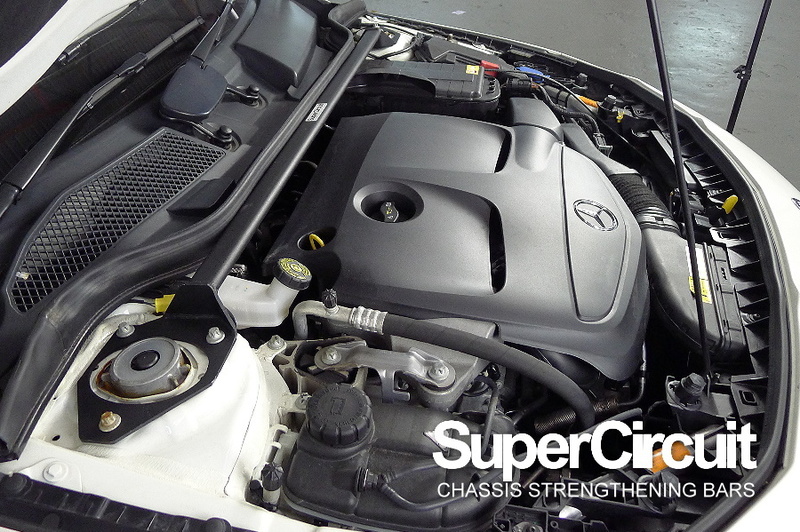 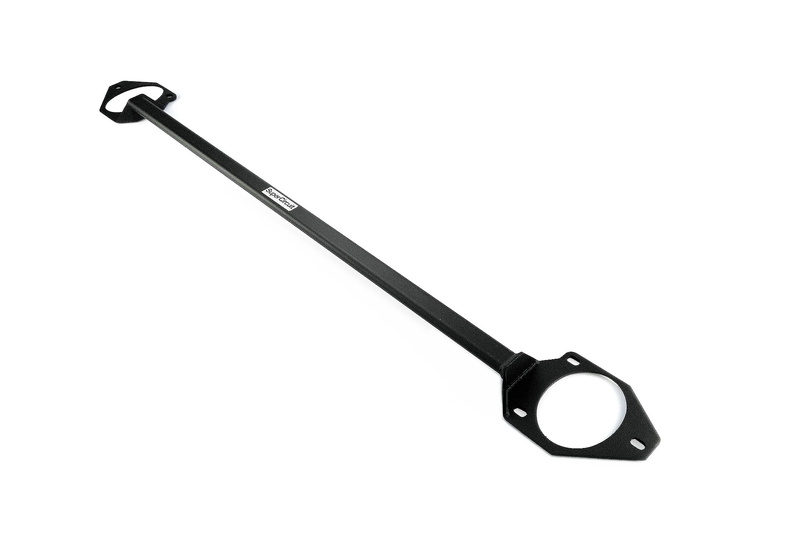 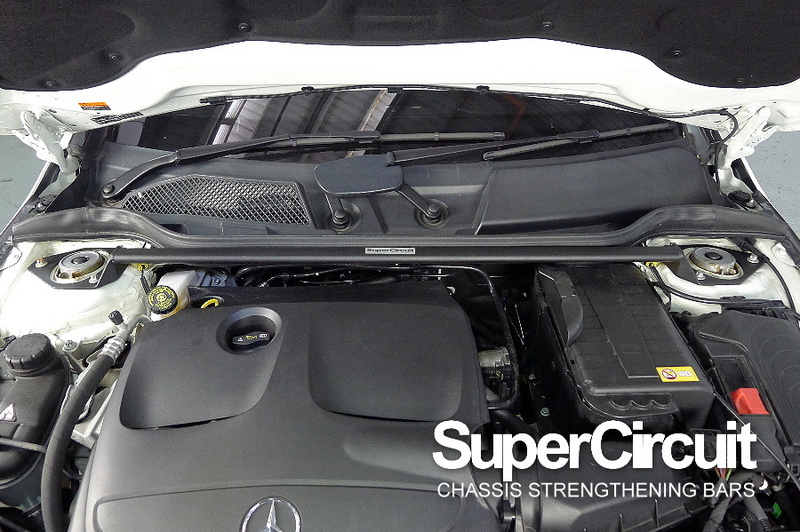 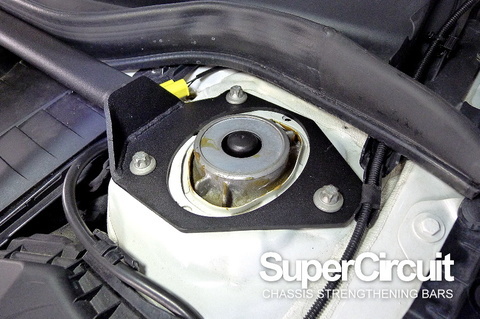 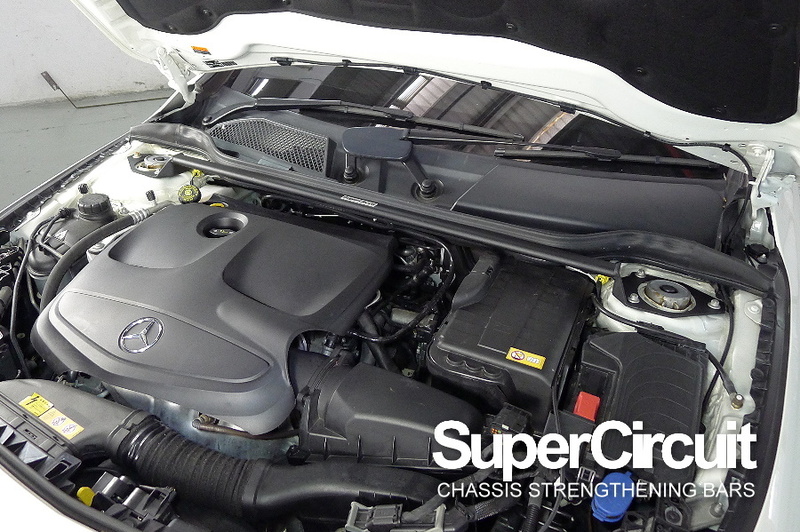 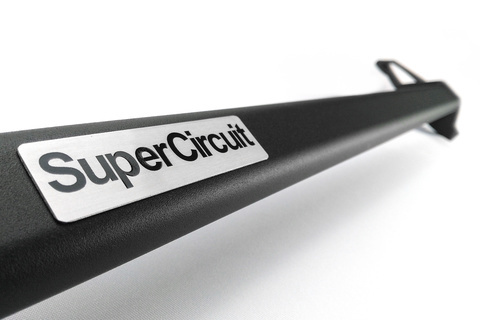 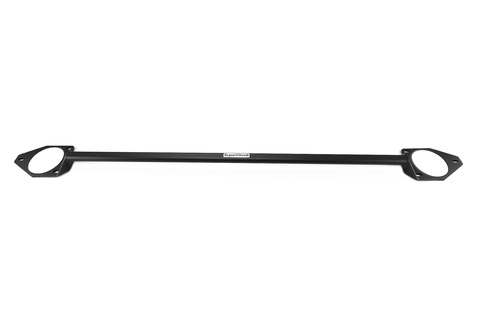 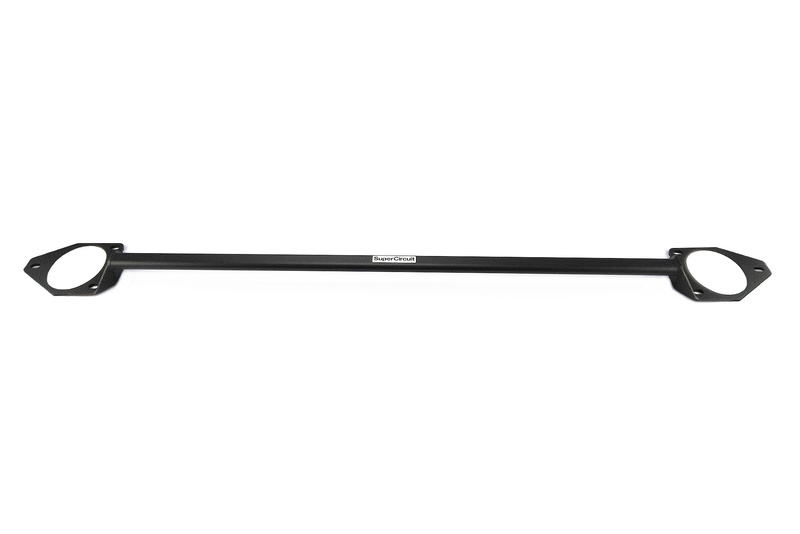 SUPERCIRCUIT Mercedes Benz CLA 200/ CLA 250/ CLA 45 Front Strut Bar. For accurate steering and precised maneuvering. 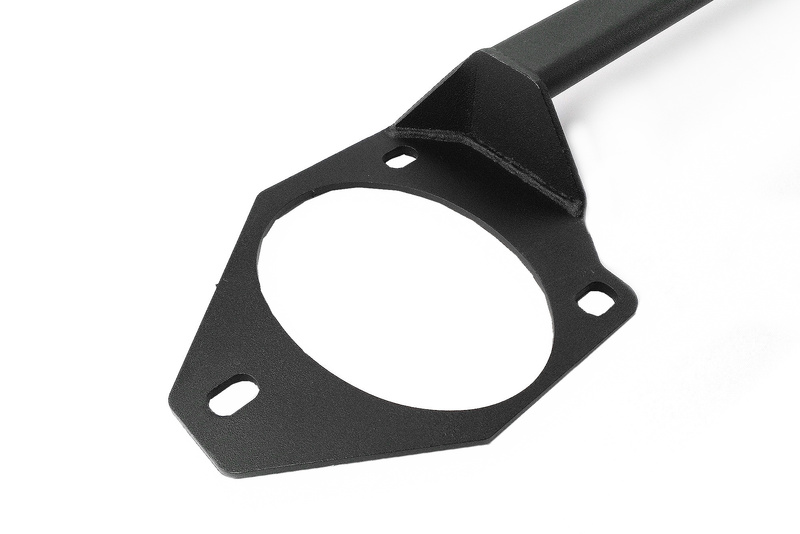 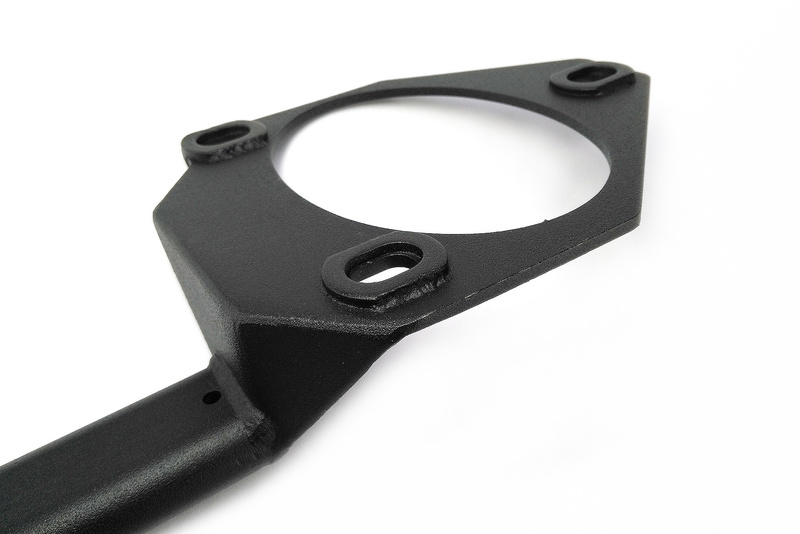 Industrial grade MATTE BLACK coating is stylish and matches well at the engine bay for a professional and elegant appearance.